I just finished reading The 12 Week Year and gleaned great information that will change how I complete my goals this year! But today I want to talk about unicorns and warthogs... or how two terms in that book really impacted me and changed how I view the long, tedious process of meeting goals. I hadn't heard these terms before, so this whole concept is brand new to me. Lag indicators are the easy to measure results of your goal--that 10 pound weight loss. Lead indicators are the actions to reach that goal-- the things I actively do, like keeping track of what I'm eating, exercise, and eating the right things. 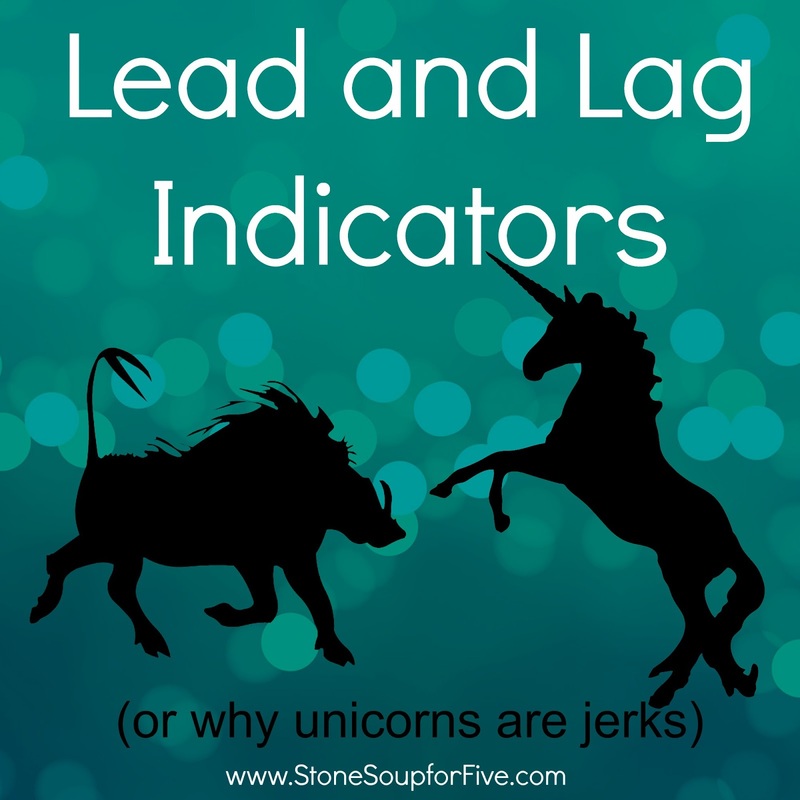 The lag indicators are the sparkly pink unicorns of goals. They are fun to dream about. They always look amazing, never have a bad hair day, and never say anything awkward. Lead indicators are jerks. They are always kept in comfort in a private suite of rooms and are untouchable unless you have the right key. The key is always the lag indicators. Lead indicators are the dirty, brown warthogs of goals. They stink, they slog through the mud pits, tangle with brambles, get scratched, and are never fun to hang around with. It's a day in and day out push to put one foot in front of the other then wake up and start all over again. Most of the time I'm just focusing on that unicorn goal, and looking past the stinky warthog standing off to the side. I know the end goal, and I even know most of the steps to get there, but I get frustrated when I'm not getting closer to it. That unicorn mocks me with its glittery splendor. And that's when I either want to shoot it and give up or become a "spasmodic Hercules" and do something crazy, like go on a crash diet, or try to attempt a workout that I have no business doing (and usually hurt myself for days afterwards). But if I look down at that ugly warthog and just plod along consistently in the little things day after day, that unicorn gets just a bit closer each week. The work is ugly and hard and looks a lot like getting up earlier than I want to, paying attention to what I'm putting in my face, working out when I really REALLY hate it, and not wasting time on facebook or pinterest and miss the time that I should be reading a good book or doing another load of laundry. reading aloud for just 15 min a day to my boys (usually it ends up more, but my lag indicator goal is just 15 min), so I can reach that unicorn of finishing the school year strong. working on my current Bible memory verse at least once a day, so I can hide more of God's word in my heart. 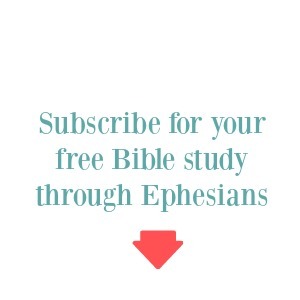 writing or researching at least 1 chapter a day, so that unicorn goal of having another Bible study to share can be reached. getting up early to be sure I have uninterrupted time for reading the Bible and praying, so I can live each day from the right center. Have you set some unicorn goals? Goals that look amazing and would be awesome to reach? What warthog things do you have to do to reach them? Write them out and make a plan and get moving along that path with the warthog. will beat the labors of a spasmodic Hercules. 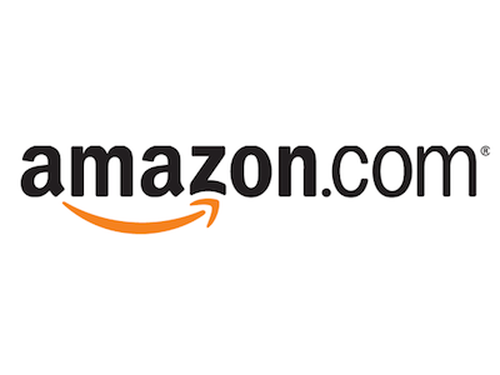 *Amazon affiliate links are used and help support this blog at no cost to you. I love this! 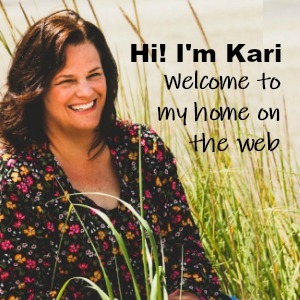 I discovered your blog a couple of months ago and look forward to your posts. I relate to you well as I, too, am an introvert, a blogger, and a planner. Your bullet journal inspires me so much! Oh, thank you for sharing this! I read that book several months ago, and the lead and lag indicators concept wasn't new to me, but I think your analogy is so awesome (I don't remember the unicorn/warthog terms in the book). I have not yet made any annual goals this year; they are still brewing in my mind.